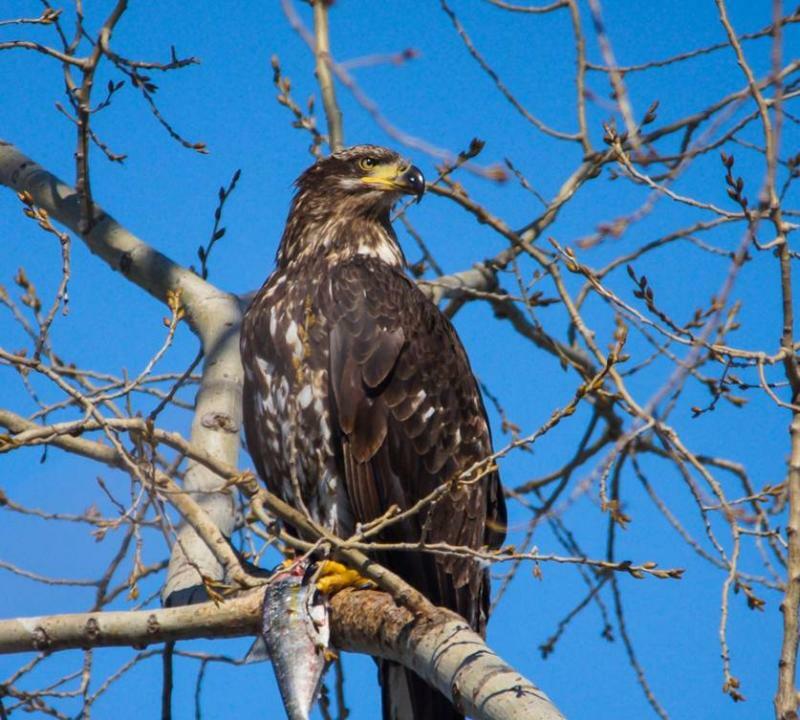 Birdwatchers and local spectators will be able to experience the wildlife of Onondaga Lake in pictures as part of a new exhibit. 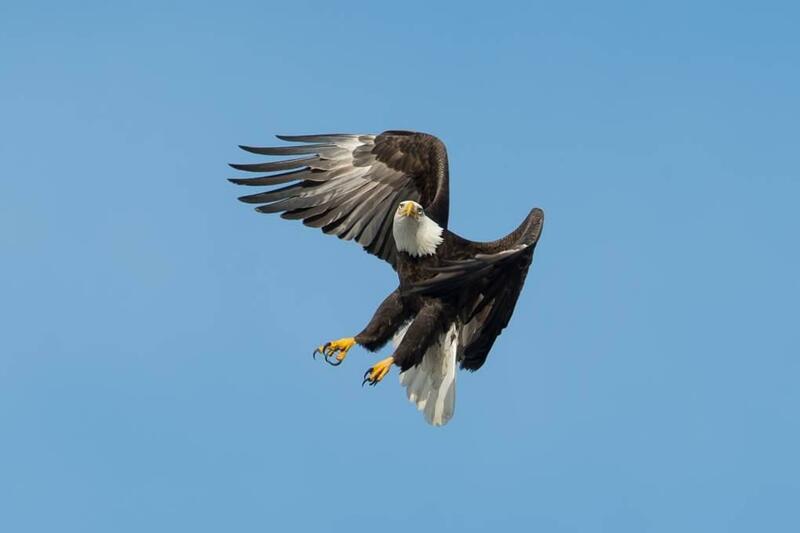 “Birds of Onondaga Lake” consists of wildlife photography of bald eagles and other birds. But according to Erin Crotty, President of Audubon New York, it also tells a story about a recovering habitat that is becoming a place for bird conservation. Species encompass a range of migrating waterfowl. 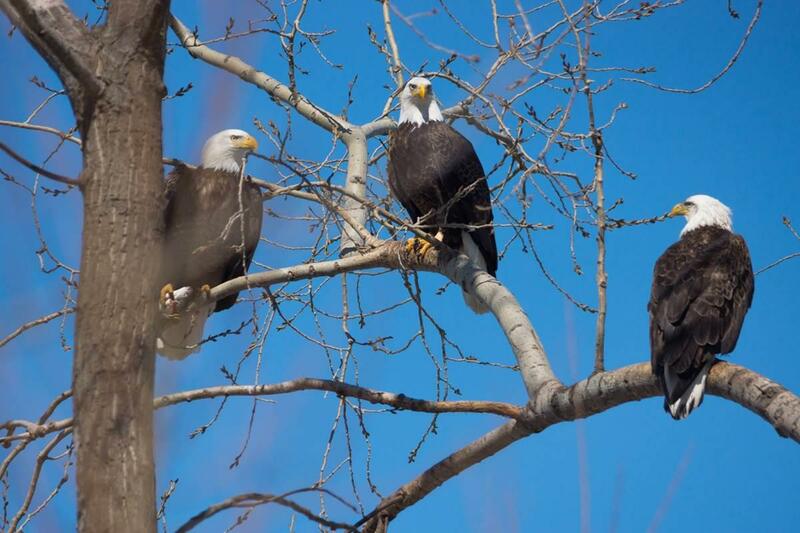 But Crotty says the presence of bald eagles at Onondaga Lake is probably the most exciting. Crotty says part of that ecosystem includes the restoration of habitats. She notes those efforts have likely contributed to the lake’s recovery of bird life. Onondaga Lake received the listing as an Important Bird Area by Audubon in 1997 because of the lake’s significance to bird populations. 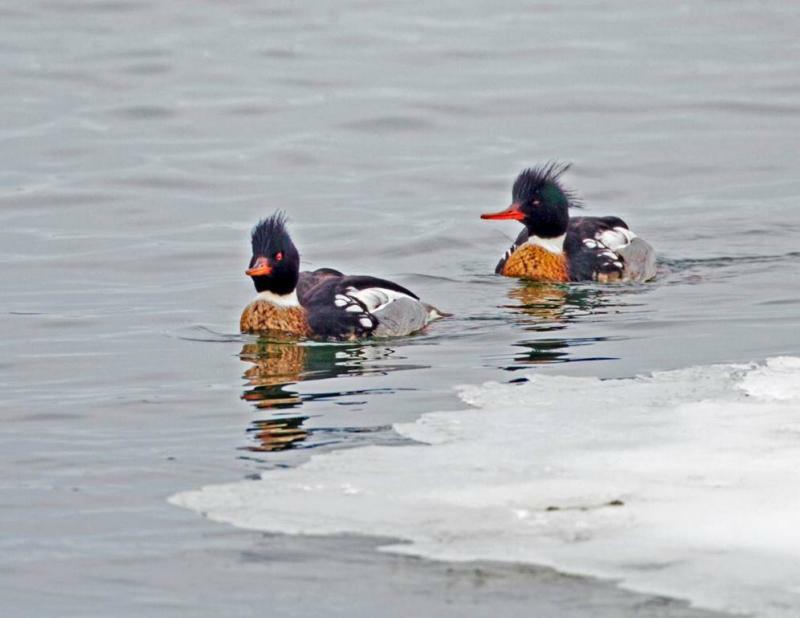 “Birds of Onondaga Lake” runs Saturday March 29 from 9 a.m. to 4 p.m. and Sunday March 30 from 1 p.m. to 4 p.m. at Honeywell’s Onondaga Lake Visitors Center. Governor Andrew Cuomo joined local officials Wednesday in Solvay to unveil details of a plan to revitalize the western side of Onondaga Lake. 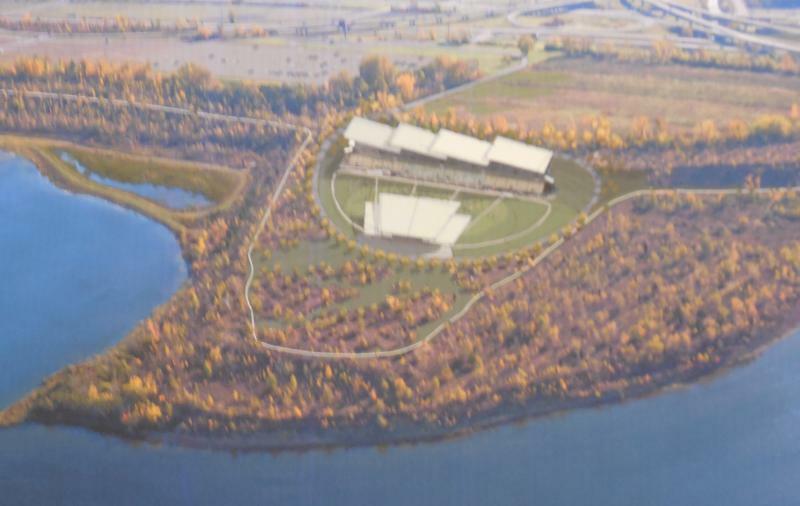 The $100 million project will include a 75-hundred seat lakefront concert pavilion across from the state fairgrounds. Onondaga County Executive Joanie Mahoney says it fits into the larger picture of the lake’s rebirth. The announcement of the project is part of Governor Cuomo's proposed budget, and comes after a plan to build a sports stadium in Downtown Syracuse fell through due to concerns from Mayor Stephanie Miner.